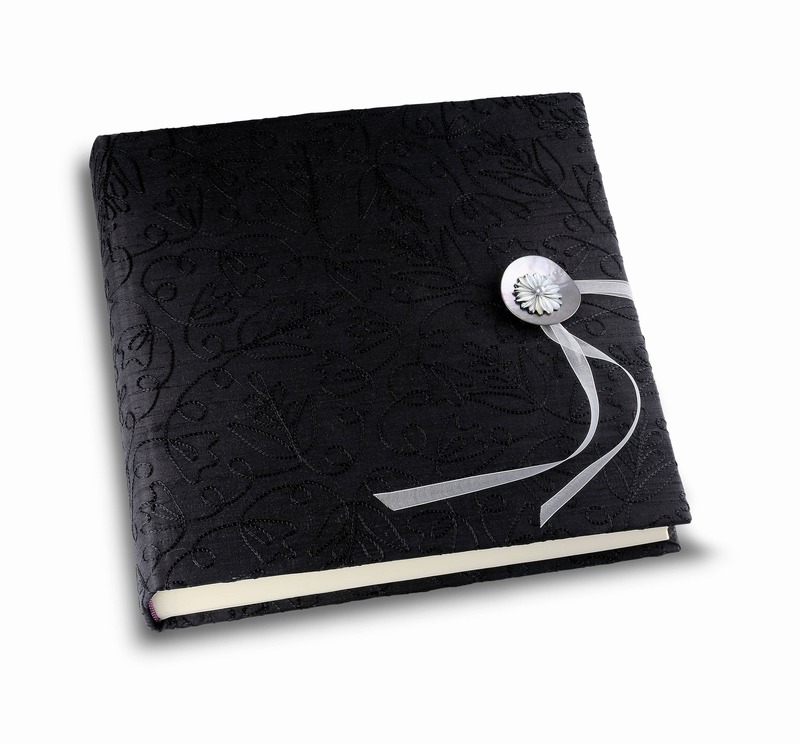 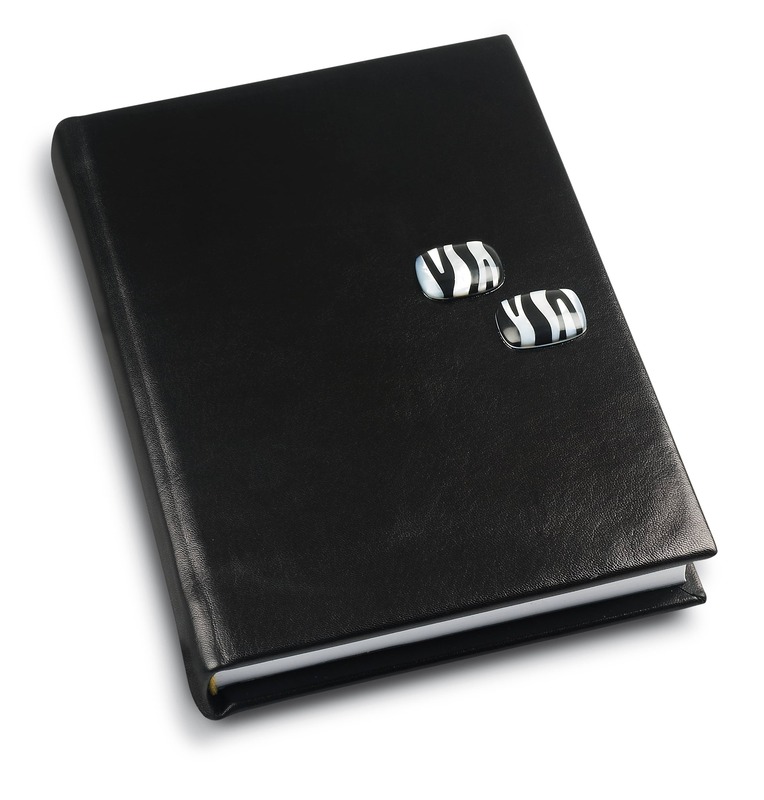 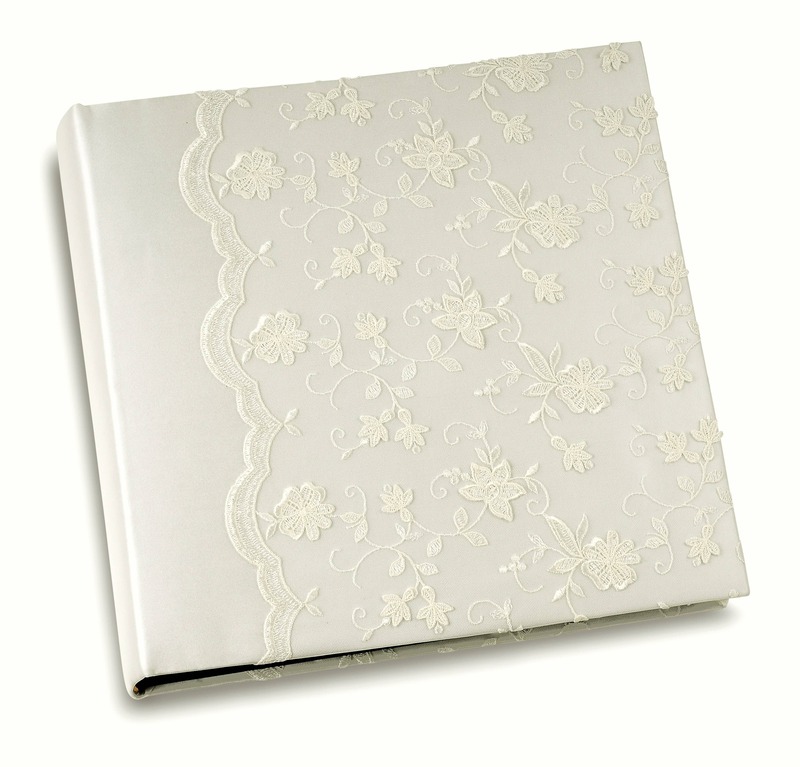 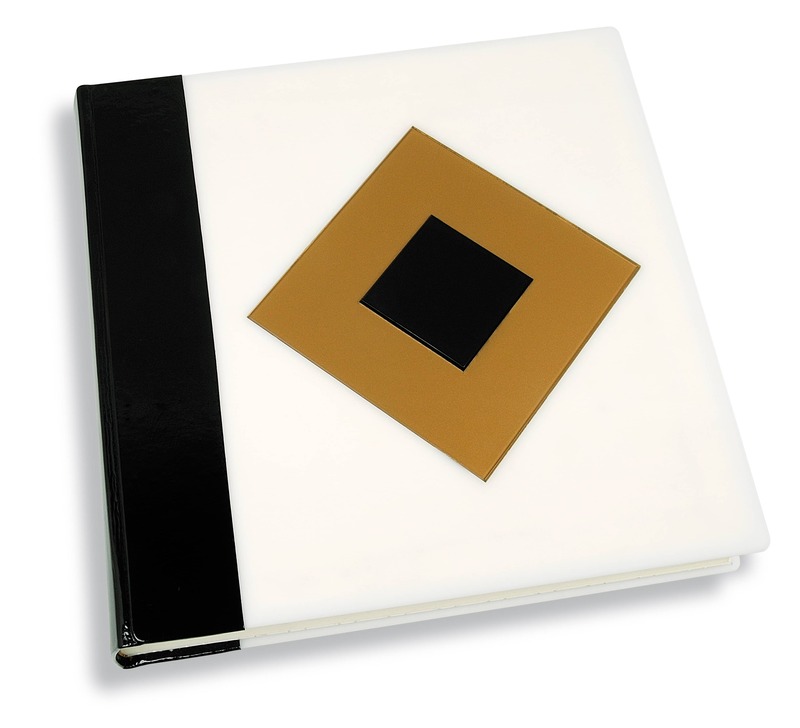 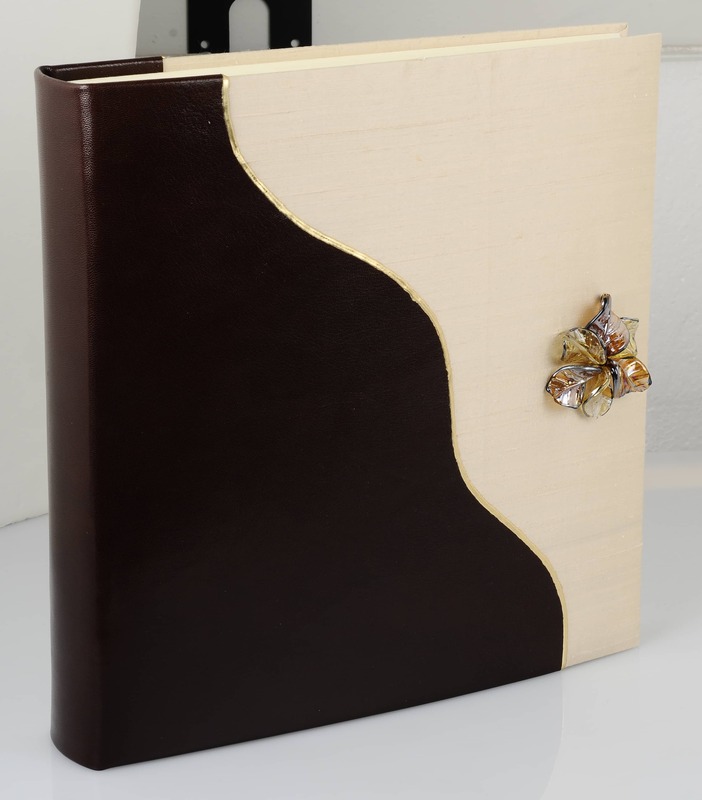 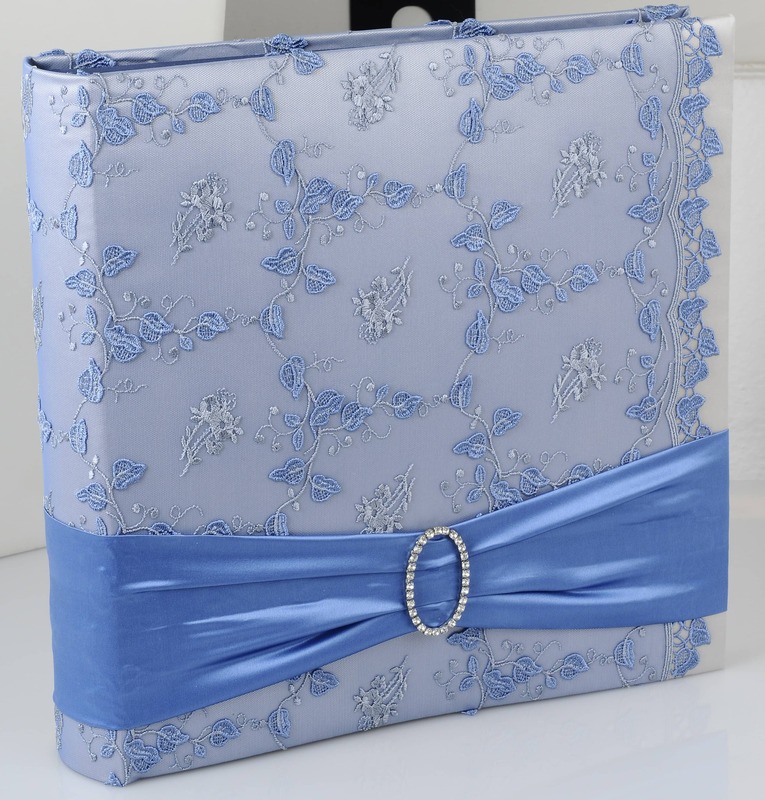 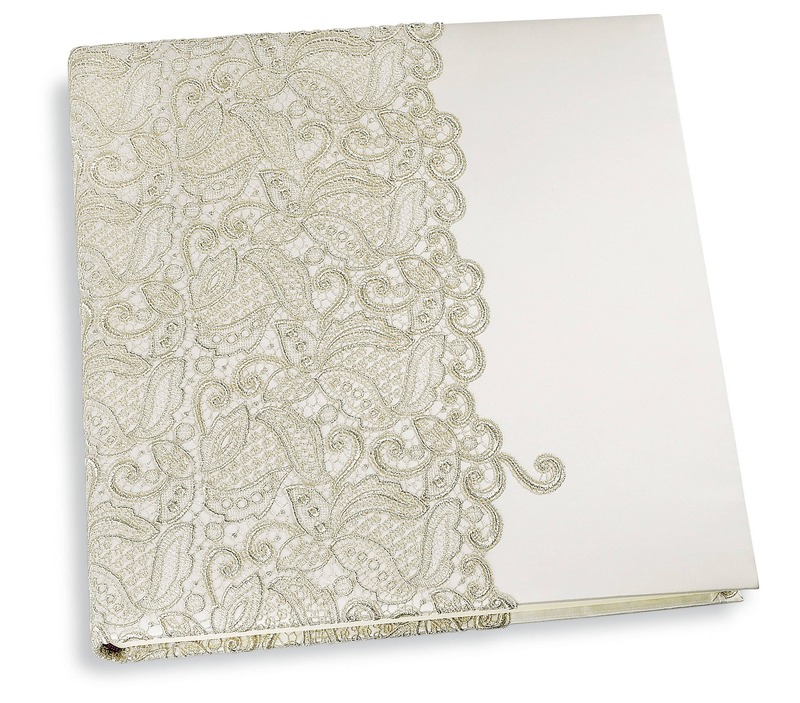 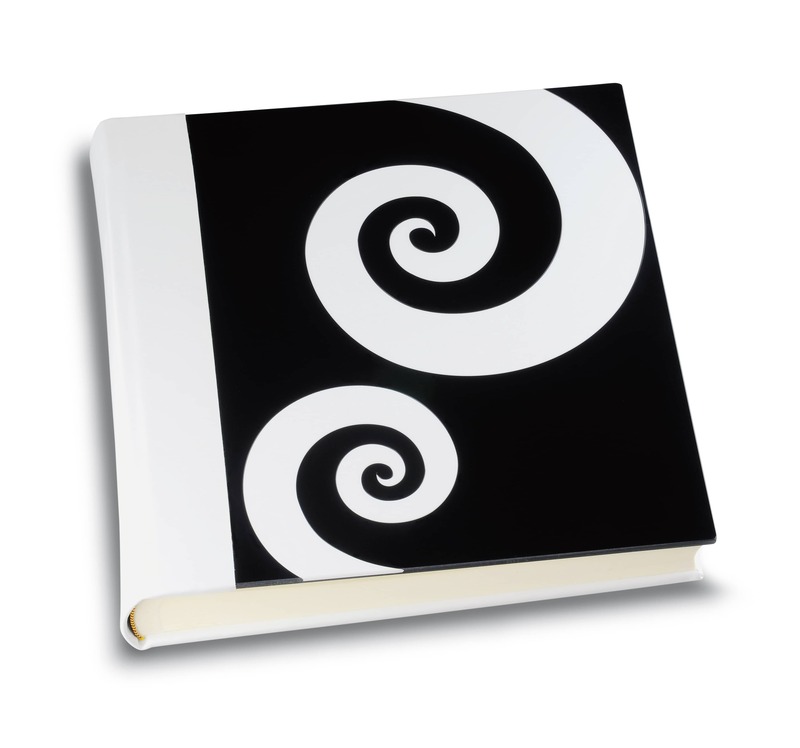 Elena Art Creations proposes a line of elegant and refined photographic albums and diaries, hand-made with precious silks and fabrics and with jewel closures. 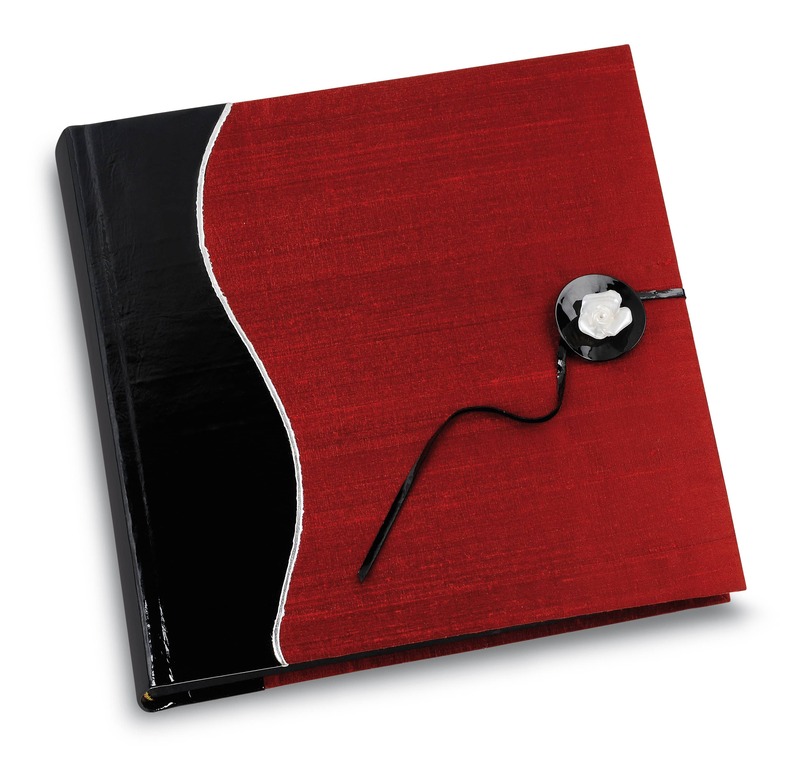 The research of yarns, their combination in plays of different colour or in never predictable monochromes, the presence of tradition and innovation, the combination of classic with more modern materials constitute the product fundamental characteristics. 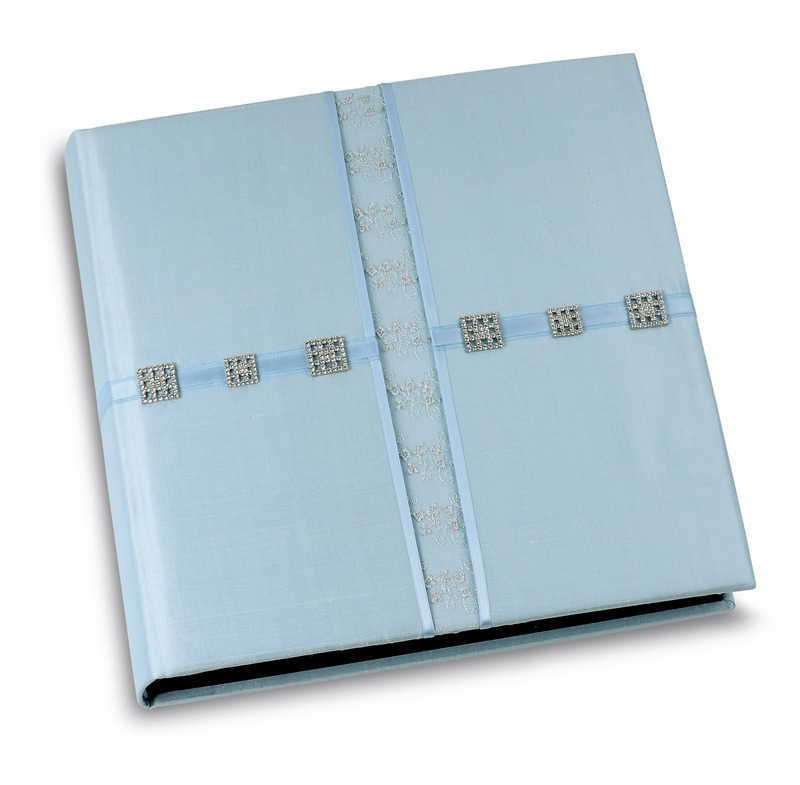 Next to this creative production lives that of the book restoration of manuscripts and ancient books.